Salt will be celebrating it's 40th anniversary year in 2013! Students from around the world (but mostly from around the US) attend Salt for a fifteen week, intensive semester in documentary photography, writing, or radio while at the same time studying and practicing multimedia production. Please check out our website for information about the program, application process, student housing, exhibitions, events etc. 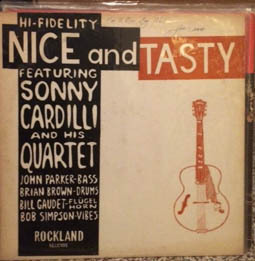 Many of the pieces here have been broadcast on Maine Public Radio and Maine's community radio stations WMPG and WERU. A few have made it to National Public Radio. We hope the excellent work of our students will now find room in your broadcast schedule. The SaltCast was a bi-weekly podcast produced from 2008-2010, aimed at pulling back the curtain on radio storytelling. 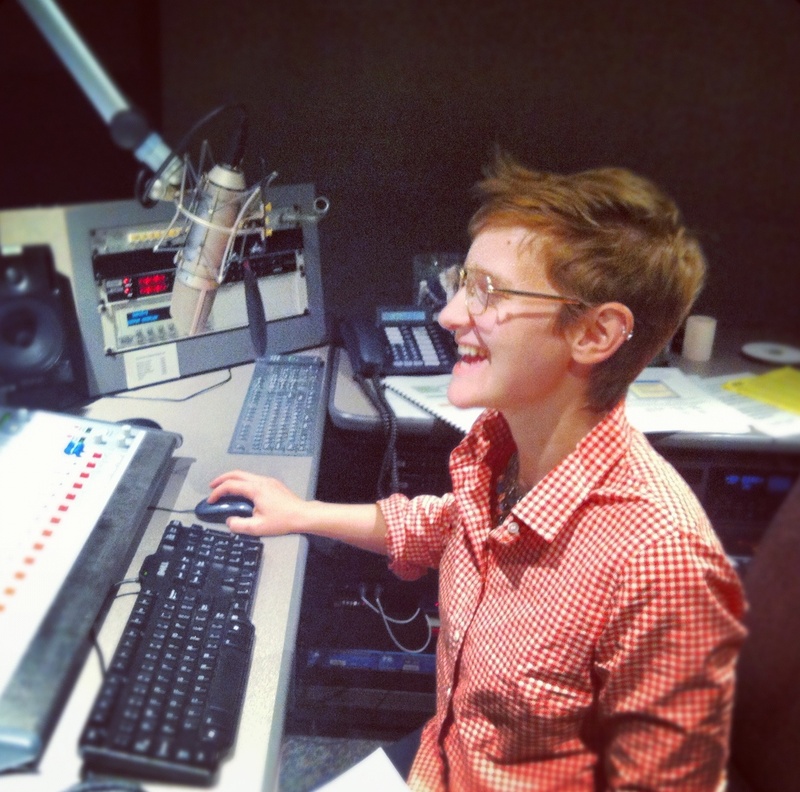 From fieldwork and recording techniques to narrative and ethics, Saltcast explored the ins-and-outs of radio production. If you want to hear more Salt radio work, including that produced by more recent students, check out http://www.prx.org/group_accounts/1185-salt ! Anybody Want to Try This? With a bizarre hobby comes bizarre stories. 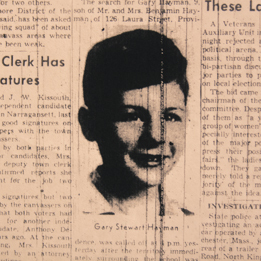 Nine year old Gary Hayman ran away from a Rhode Island mental hospital in 1952 and sparked the biggest manhunt in state history. 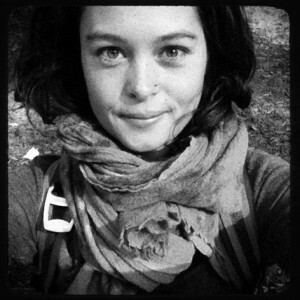 Tatiana Whitlock is a firearms instructor who believes in real world situational learning. 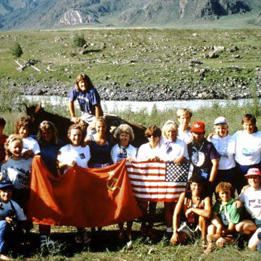 In 1987, russians and americans rafted together in siberia as teammates for the first time. After months on strike, FairPoint Communications workers reflect on going back to work. Joan Llorente grew up on a zoo. Today, she remembers her childhood with pictures and clippings. 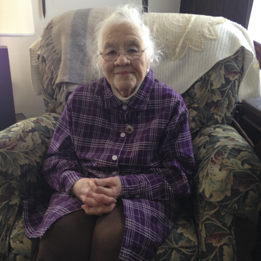 Karen Evans, a former patient of a mental institution called AMHI, is trying to honor people who died there.